Precision Transmission opened its doors in 1988. We remanufactured and sold transmissions in the Charlottesville, Richmond and Fredericksburg area. We also catered to the drive in customer. 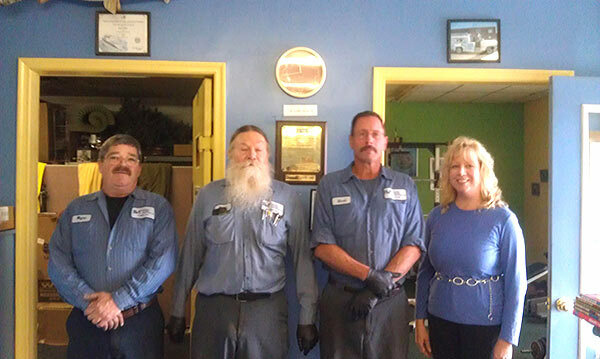 Whether they had need for a major rebuild or minor transmission repair, we were able to accommodate their needs. In 1996, we expanded our business. We are now providing our customers and community with a complete automotive service. We still specialize in transmissions, offering a 3 year 100,000 mile nation wide warranty. Our objective is to have satisfied customers leave our shop. We take your business very seriously.